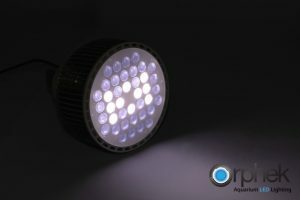 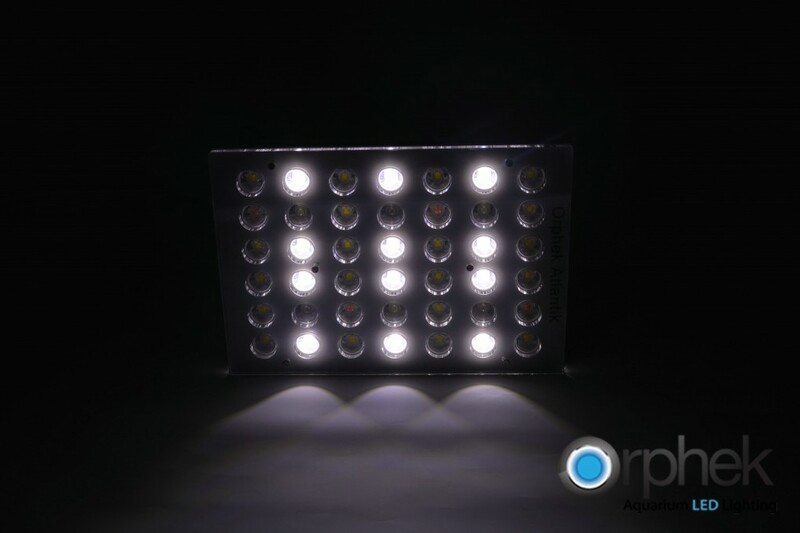 Orphek is pleased to announce that the complete Atlantik series of LED fixtures are now available in the Planted Tank spectrum. The planted series of Atlantiks offer the same high quality and workmanship as the reef series, there are no compromises. 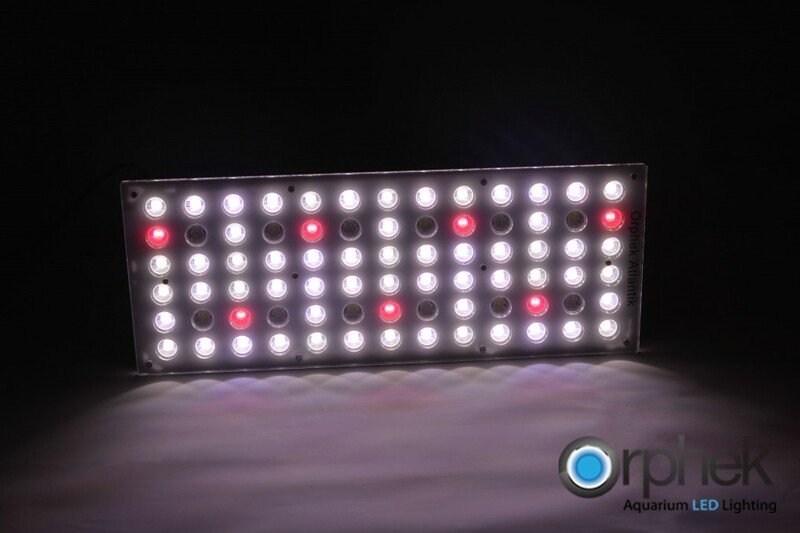 The Atlantik models as well as any of our other models can be customized to any Kelvin temperature or spectrum you desire for your application. 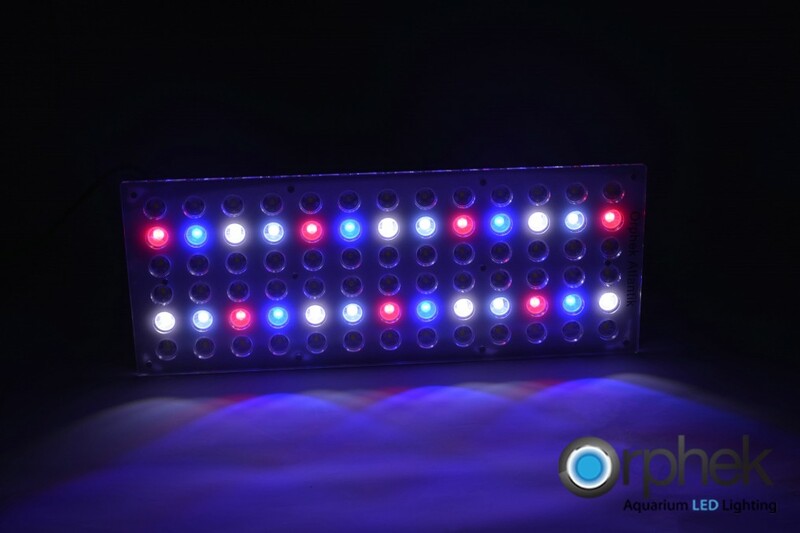 This includes terrestrial plants as well as experimental use in learning institutions or research laboratories. 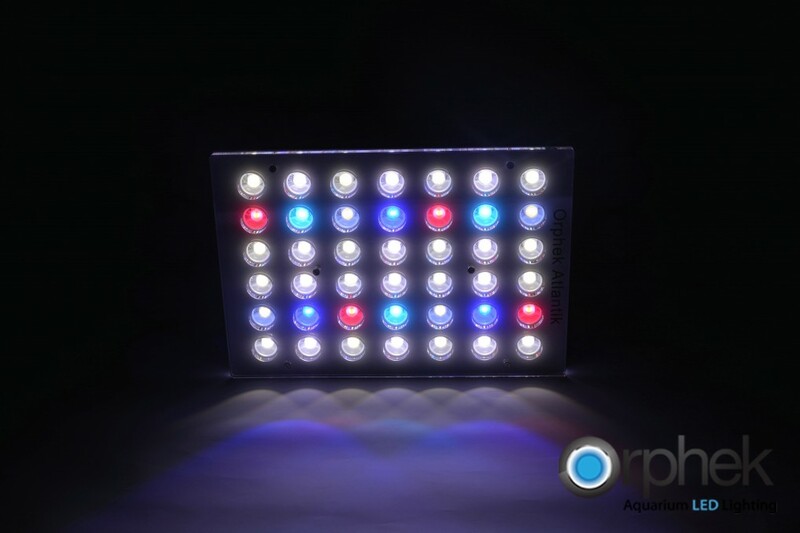 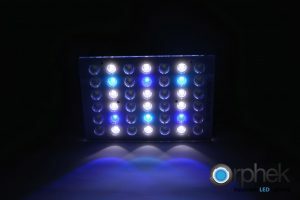 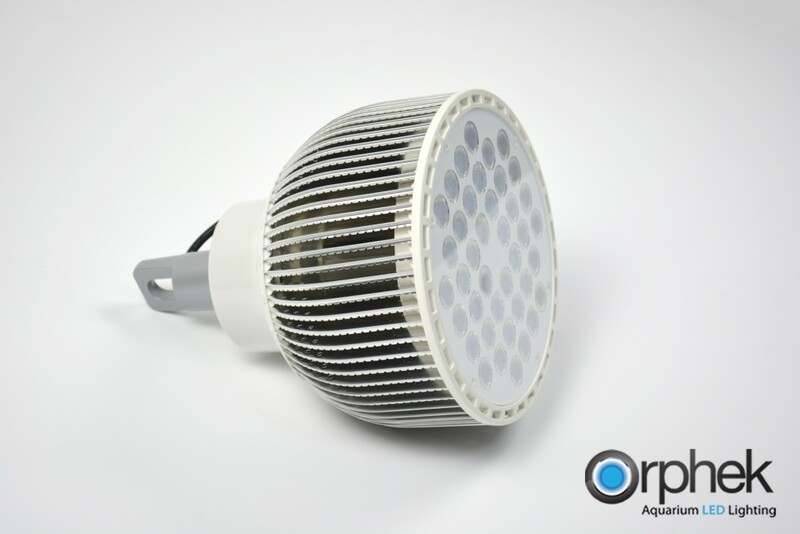 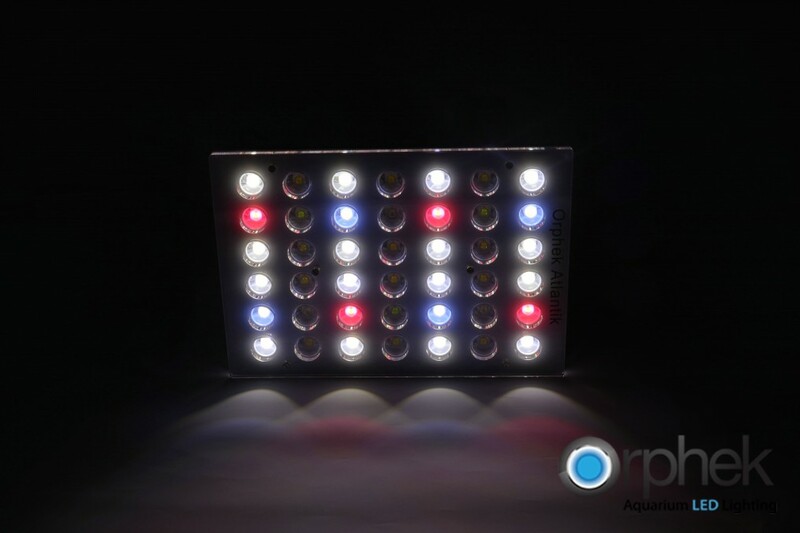 The Orphek Atlantik V2.1 Freshwater Planted Aquarium LED Lighting is a member of the Atlantik series of LED Pendants. 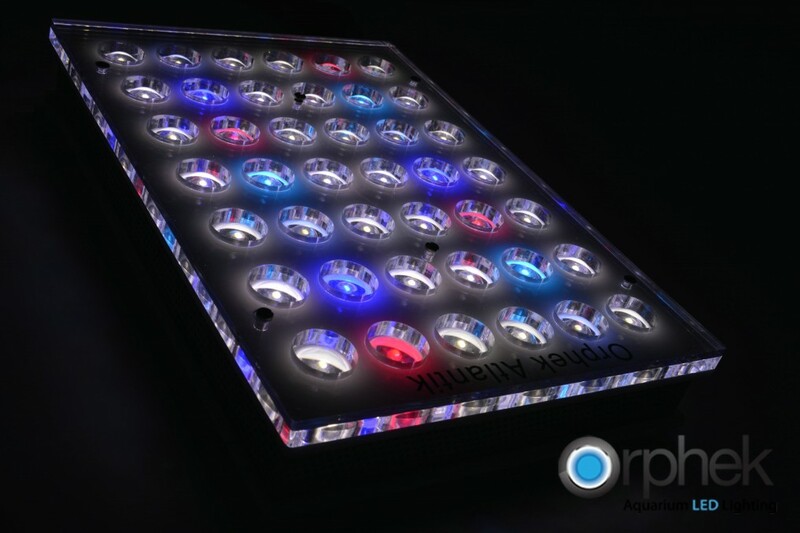 The introduction of the Atlantik V2.1 and V2.1 B Wireless WLAN / Wi-Fi control brings an upgrade in Orphek’s Atlantik operational system allowing you to control the light by an Android tablet or Android Smartphone in a very simple manner. 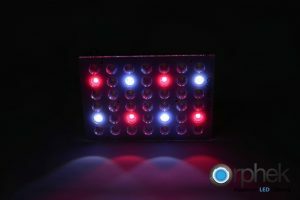 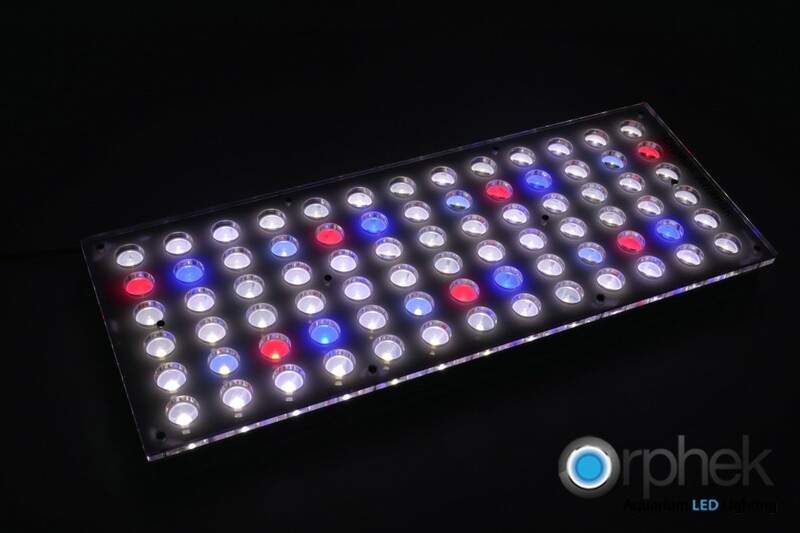 Each unit consist of 42 LEDs and each LED has two separate LEDs to provide a total of 84 chip. The Atlantik Compact is designed, produced and implemented with a specific goal in mind; to produce the best possible light for aquatic plants to grow and thrive and produce vibrant color.